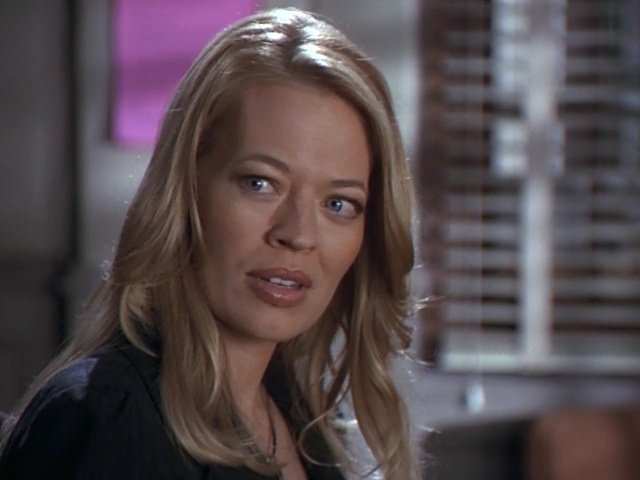 Jeri Ryan Online and Enchanted Visions (Oded Fehr) have moved to a new server. Everything seems to be working ok, but if you spot anything amiss do let me know so I can fix it! https://www.jeri-ryan.net has been moved to a new server and it will take 24-72 hours for the new DNS resolve in your area. If the site appears down to you, this is the reason. Three servers are in early hard drive failure. Gertie has ordered Data Retention and all sites on affected servers will be moved to new hard drives ASAP, but because it’s three servers she isn’t sure how long it’ll take. According to Gertie, there will be no data loss but might be some downtime while the sites transfer. I have upgraded the gallery to latest stable release, and also added the following 5 new photos of Jeri Ryan attending the 2013 TCA Winter Press Tour. I have added more photos of Jeri attending Disney Media Networks 2012 International Upfronts in Burbank (May 20, 2012) and 37th Annual Gracie Awards Gala (May 21, 2012). The easiest way to see all the additions is to browse by date.